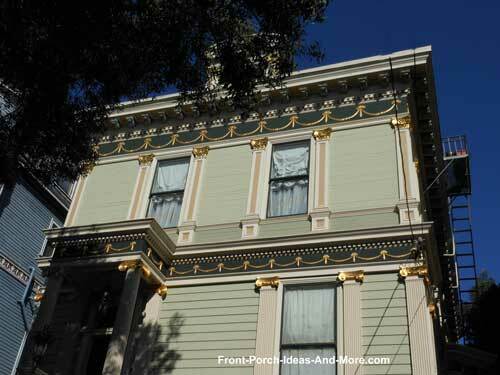 San Francisco attractions include icons like the Golden Gate Bridge and the Presidio, but our favorites are the many splendid front porches like those on the Painted Ladies. 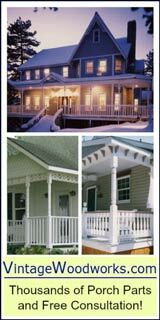 Mary and I were pleasantly surprised at the many diverse and colorful front porches that lined the narrow streets of this beautiful city. 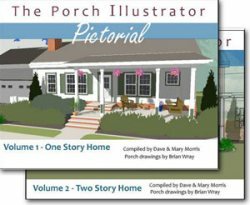 Our front porch pictures will give you not only insight into what you might find when you visit but also many different front porch ideas for your own home. 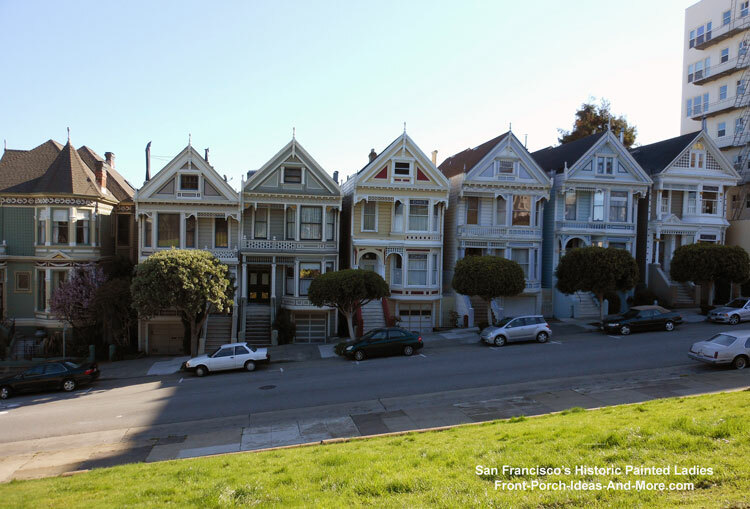 Although world famous, the Painted Ladies of San Francisco are not the only ones. 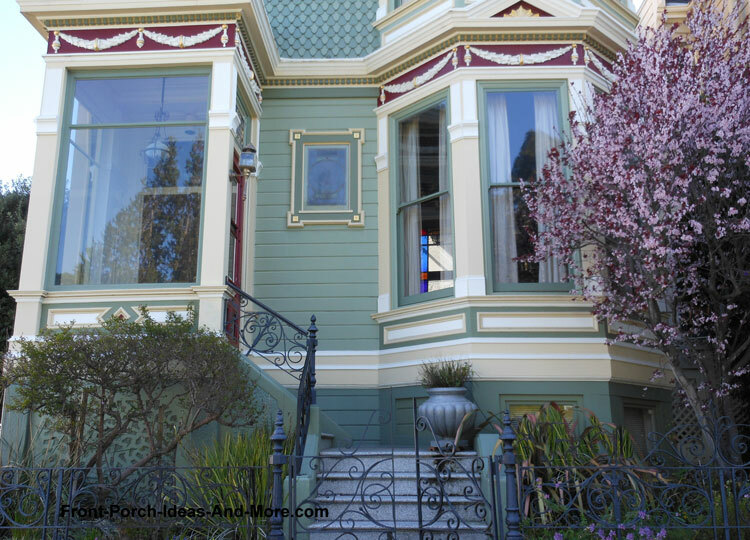 The term "Painted Ladies" actually refers to Victorian or Edwardian homes painted in three or more colors to enhance their architecture. 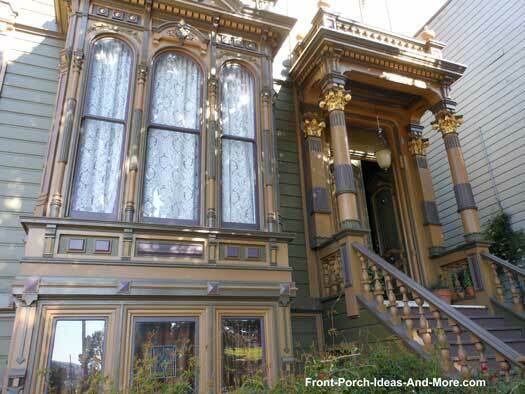 San Francisco is home to many Victorian-style homes, all of which tend to have fabulous front porches. 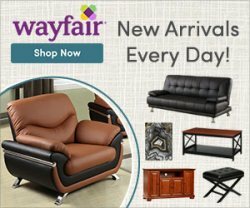 What caught our eye may be of interest to you too. 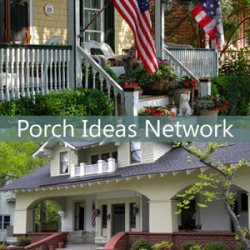 We found many enclosed porches. 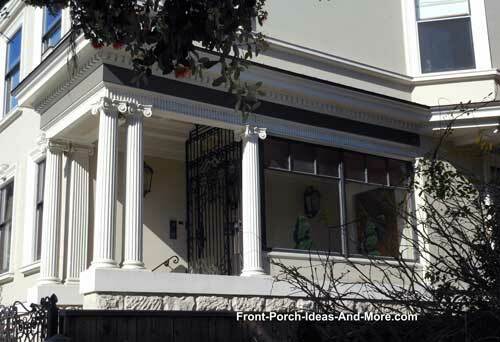 Based on the ever changing weather conditions in San Francisco, porch enclosures protect both owners and visitors from rain and wind. 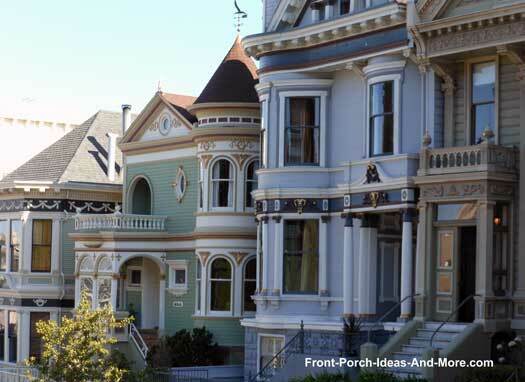 Note how the enclosures do not detract from the overall appeal of the homes. 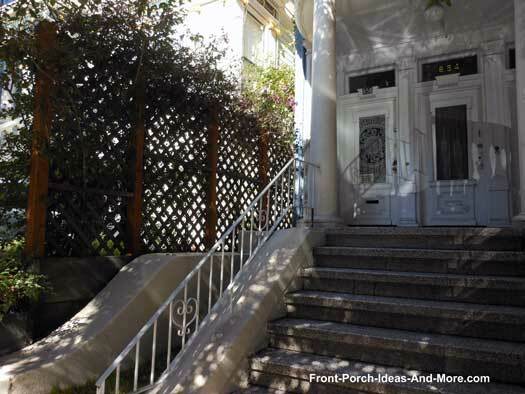 For people living in San Francisco and other similar geographical areas, glass porch enclosures may be a very viable option. Sometimes it is necessary to add another level of protection. 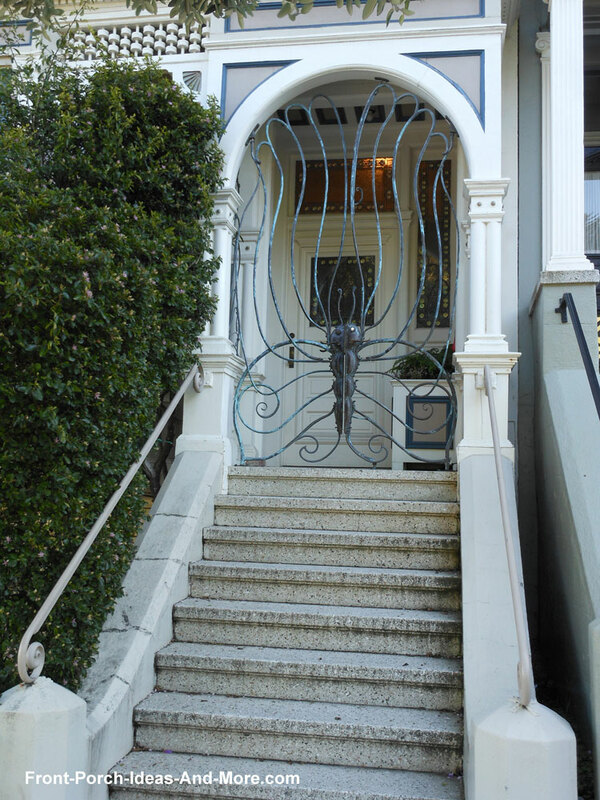 These are two examples of "designer" wrought iron gates that not only add security but a touch of class too. 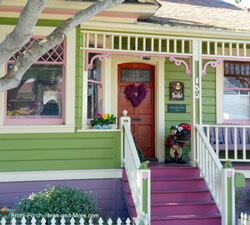 Victorian-style homes, by their very nature, are beautifully painted and adorned. 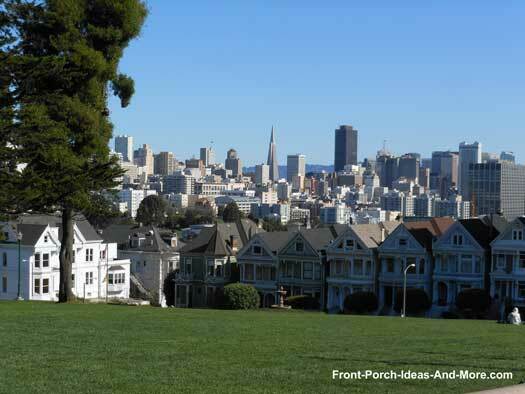 Our San Francisco attractions are no different. 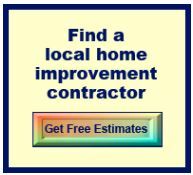 Note the three color combination, a true Victorian color scheme. 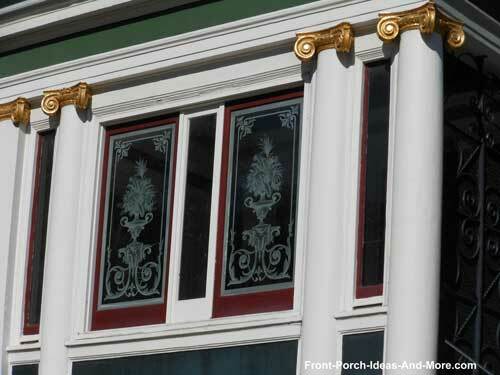 We did notice that many homes and porches were adorned with gold exterior house trim as seen in these photos. We hadn't noticed that on other Victorian-style homes in other parts of the country but it does add a sophisticated appeal. 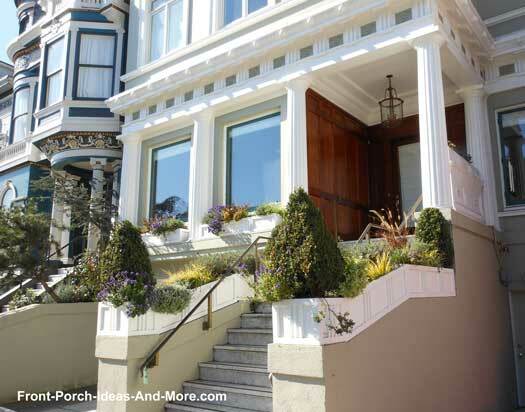 Even if you lack a front yard, you can either find or create spaces for landscaping. 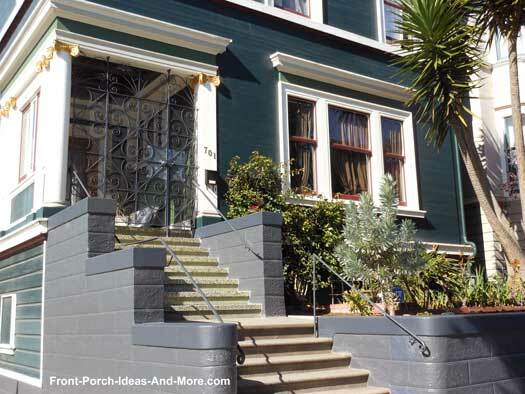 Such is the case here where a porch balustrade is also used as a planter with beautiful results. It helps to make this house a home. 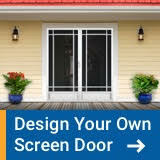 Privacy is also important, especially in neighborhoods without yards. Here, lattice and vines help to define space and create a little privacy. 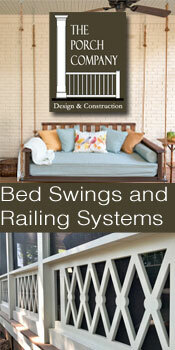 Custom designed vinyl lattice panels adjacent to front porch would be ideal for this location also. 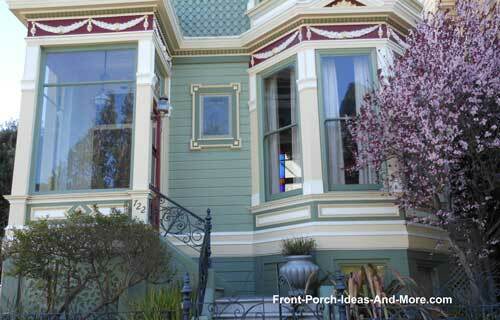 We really enjoyed our travels to see San Francisco attractions and most of all their wonderful front porches. 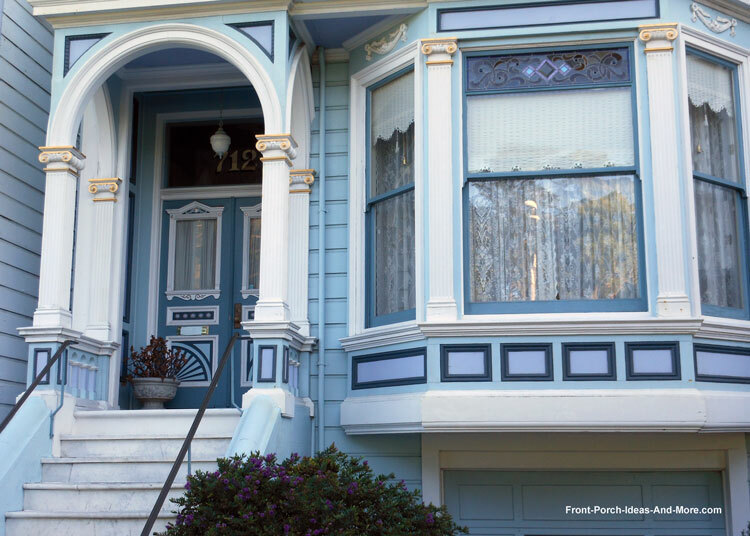 When you go be sure to walk the streets of Haight-Ashbury. 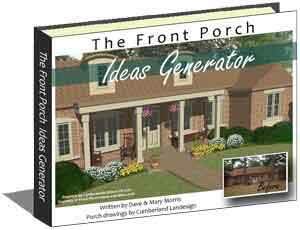 It is a fun neighborhood full of beautiful homes and ideas. 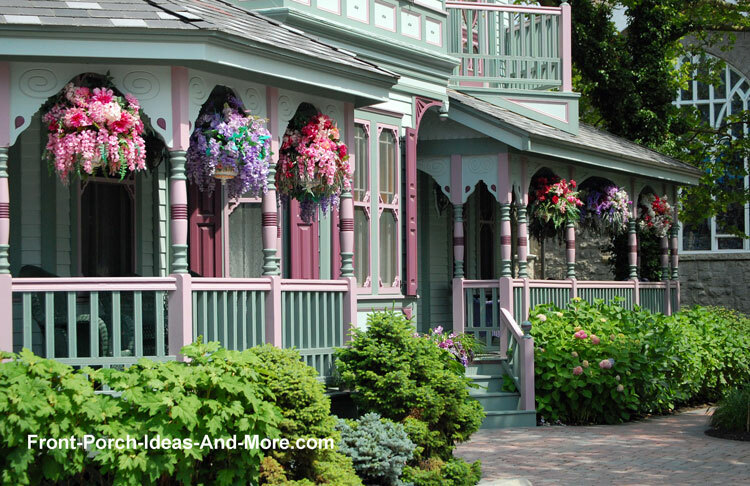 If you enjoy Victorian front porches, be sure to see the Victorian porches of Cape May NJ.